Enjoy this quiet & serene setting on the Olentangy River. 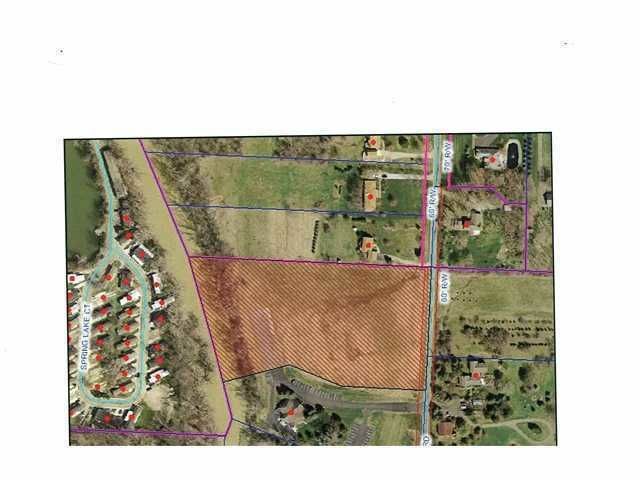 5.47 acres with a gentle rolling topography. Quiet country road, yet close to city amenities. Blacktop parking area. Mature tree line at the river. Del-Co water avail. at the road. 368.95 ft. road frontage. Bring your building plans!